So the unfortunate thing has happened – a loved one or a family member has been arrested or incarcerated! You need to figure out a way to keep this person out of prison and fast. The ideal way to do this is to post the bail amount. But the judicial system works by keeping the bail amount higher than what the defendant can usually pay. In case of such expensive bonds and when there is an acute shortage of cash, bail bond firms and services are there to help you out of the tight spot. Contact a Franklin county castle bail bondsman for all your bail requirements. However, what you need to keep in mind is the fact that your bail bond service won’t be working for free, so you have to make the right choice while selecting a firm for your needs. 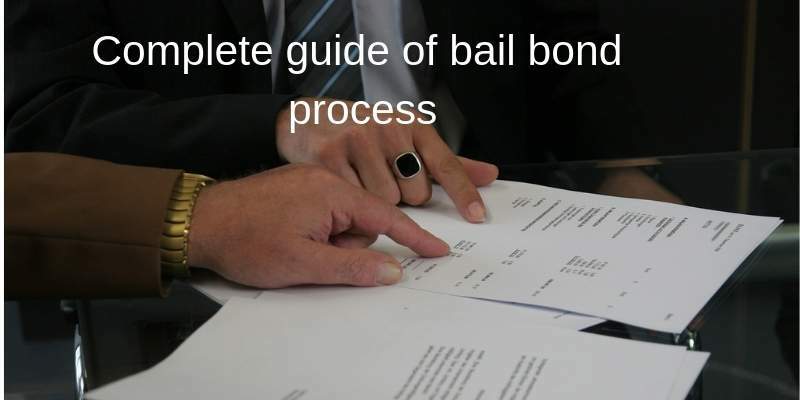 The following tips will help you figure out the bail bond process better. First thing first! Let us go over the fee structure since its somewhat consistent for the majority of the professional bail bond services all across the country. While using the services of a firm, you will generally be charged 10% to the workers for posting of the bail. It is small payment as opposed to making the large payment of the entire bail amount on the spot. Read reviews and research well regarding the various options available to get the best deal. There are bail bond companies that often work with defense attorneys. In such a case the reputation of quality work by the bail bond company skyrockets. You need to look for a service provider that is referred by the defense attorney who will help you with saving money since the charges will be reduced to 8%. There are certain exceptions to posting a quick bail amount. It might not be a great idea to post the amount before the arraigned hearing where the defendant and the attorney can make an effort to convince the judge to lower the bail amount. The judge might even let you go without any bail depending on the severity of the crime. Often, a list of bail bond services can be found from the court as well. Get your lawyer to be friendly with the detention officers and the duty officers. They will know a number of bail bond firms as well as being able to suggest a lower bail amount to help you out from awkward situations. As a general rule of thumb and common practice, the bail fee in case of a bail bond service provider is a fixed 10% of the bail amount. But you do get some very cheap options of 5% or even a lower bail fee. Chances are these aren’t reputed and are inexperienced to deal with the legalities of the matter. It is imperative that you avoid such disruptive practices and seedy affairs. Don’t get deceived by false claims and advertisement campaigns. Make an informed choice to avoid a jail term.